Professor Qingyu Zhang is translating this volume. 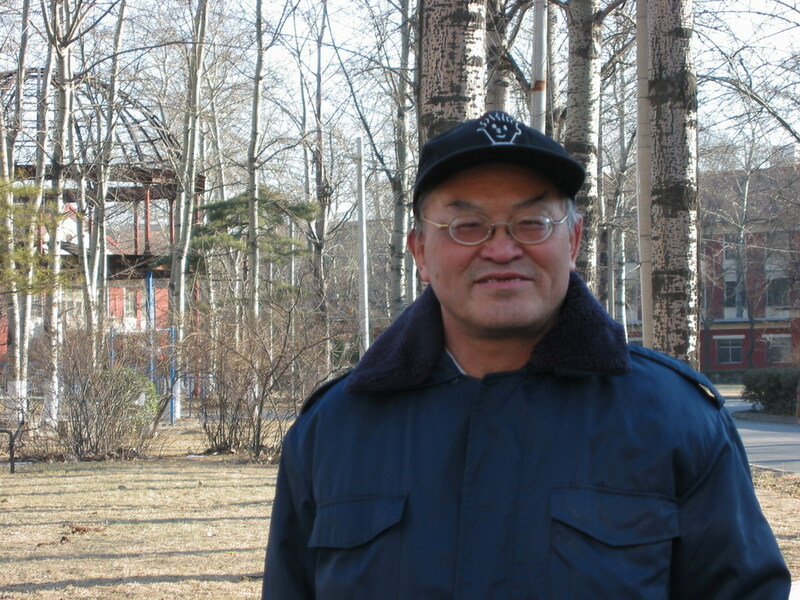 He is a logician in the Institute of Philosophy, Chinese Academy of Social Sciences. His own research area are: modal logic, conditional logic, relevant logic, paraconsitent logic and logics in the Book of Changes. 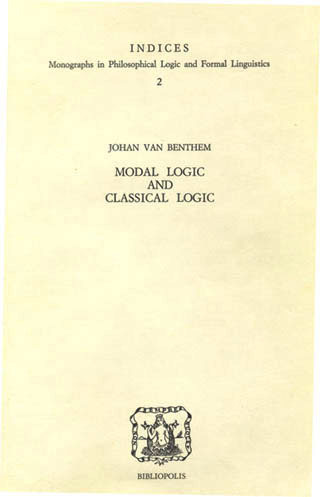 Modal Logic and Classical Logic, Bibliopolis, Napoli, 1983. Minimal Predicates, Fixed-Points, and Definability, Journal of Symbolic Logic 70:3 (2005), 696-712. Modal Frame Correspondences and Fixed-Points, Studia Logica 83:1 (2006), 133-155. Man Muss Immer Umkehren, 2007, Rahman Festschrift. Biography of Johan van Benthem.